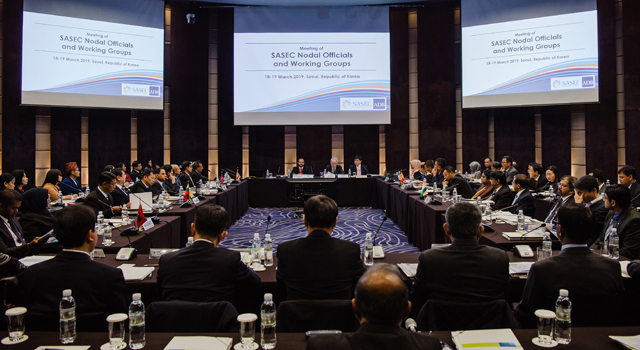 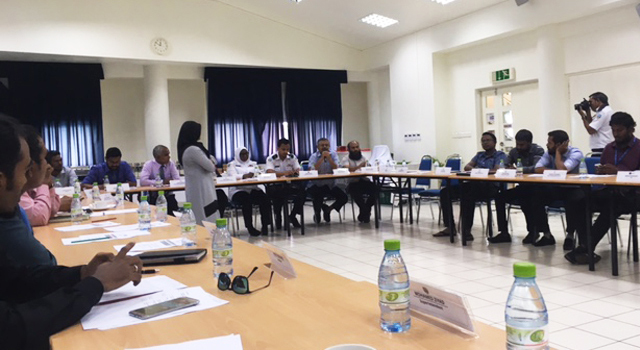 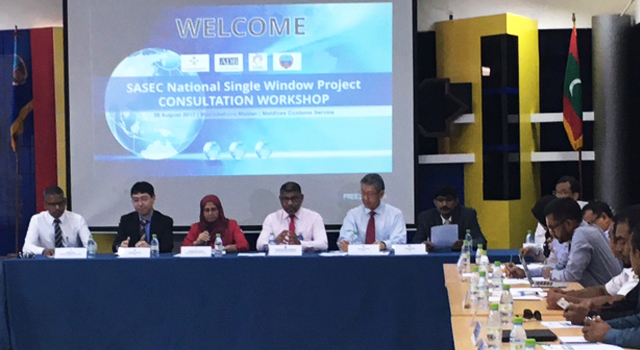 The Maldives Ministry of Economic Development (MED) and the Asian Development Bank (ADB) jointly organized a consultation workshop to discuss the proposed SASEC National Single Window (NSW) Project on 28 August 2017 in Male, Maldives. 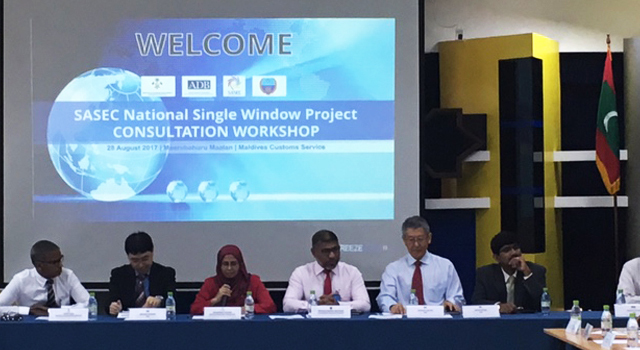 Gathered feedback from relevant stakeholders on the proposed project. 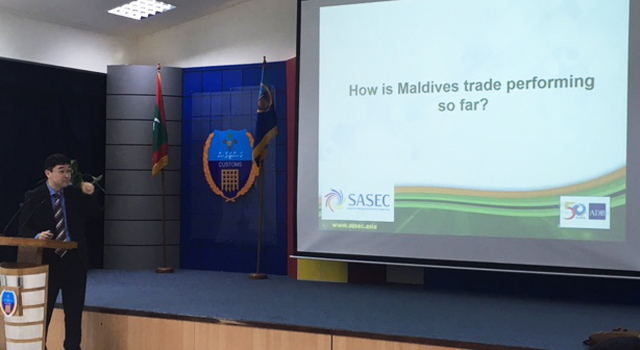 The event was attended by over 30 participants from relevant government agencies and private sector. 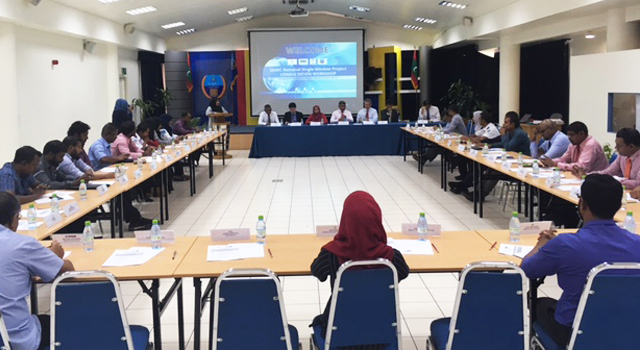 Ms. Khadeeja Hussain, Deputy Minister, MED, and Mr. Ibrahim Shareef Mohammed, Commissioner General of Customs, delivered the opening remarks. 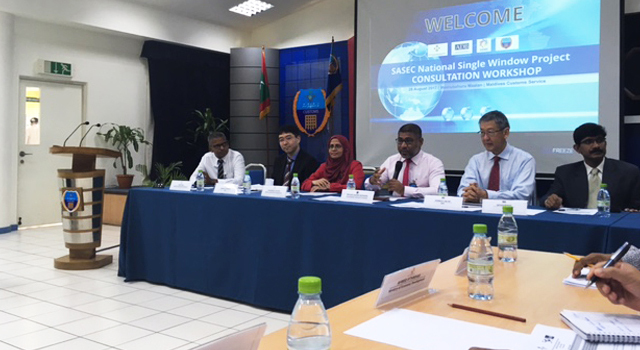 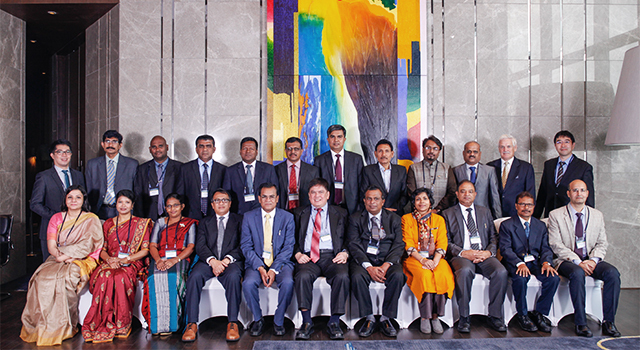 Mr. Yusuf Miza, Permanent Secretary, MED, chaired the workshop. 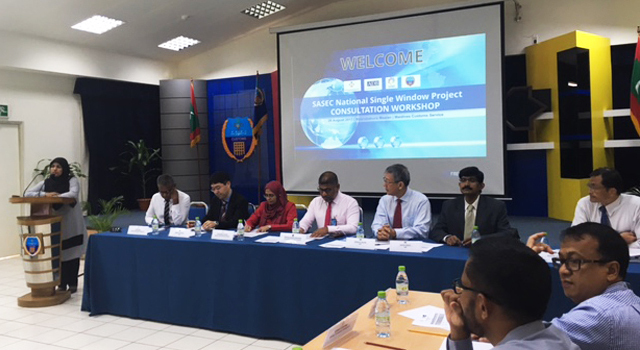 ADB is supporting the NSW project in Maldives. 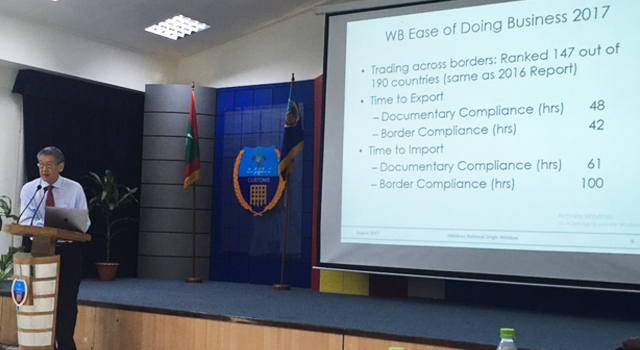 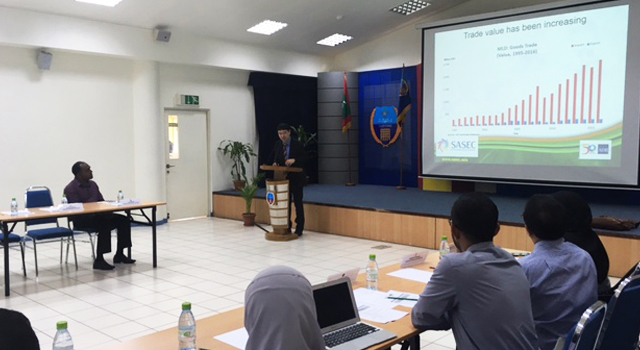 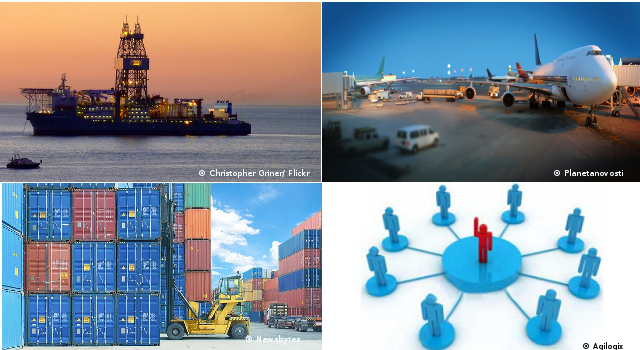 Technical assistance from ADB funded a study on the proposed roadmap for NSW implementation in Maldives in July 2015, and conducted a review of Maldives trade business processes in March 2017.